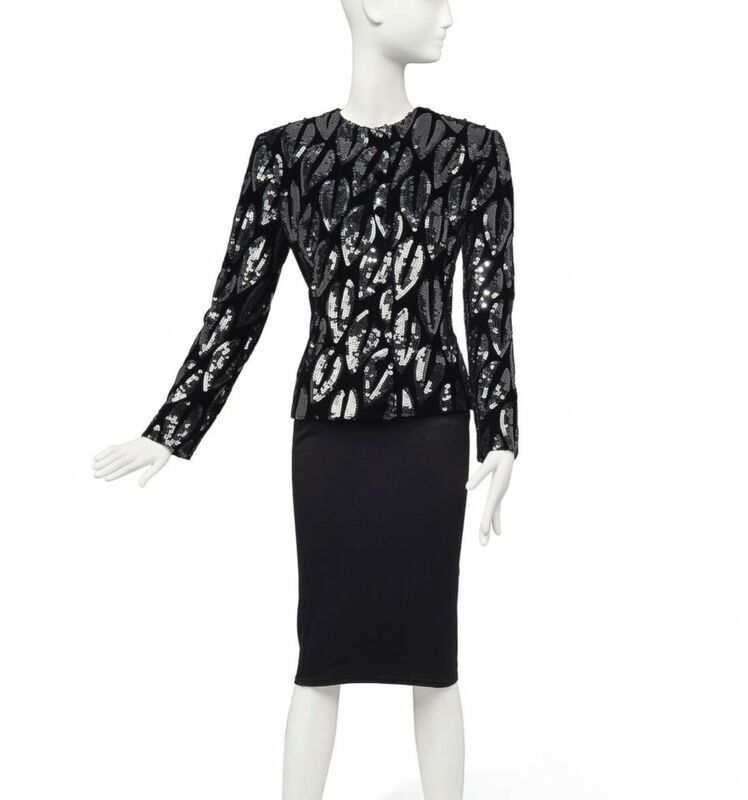 Clothes and accessories once belonging to the legendary Audrey Hepburn are up for grabs. The collection of items, available on Christie’s online-only sale titled "Audrey Hepburn: The Personal Collection Part III," will be open for bidding May 2 and closed on May 9. Adrian Hume-Sayer, director of private collections at Christie’s Auction, said the sale is to coincide with what would have been Hepburn's birthday on May 4. Audrey's coat featured on the cover of "Audrey in Rome" by Luca Dotti, and Ludovicia Damiani, Harper Collins, 2011. 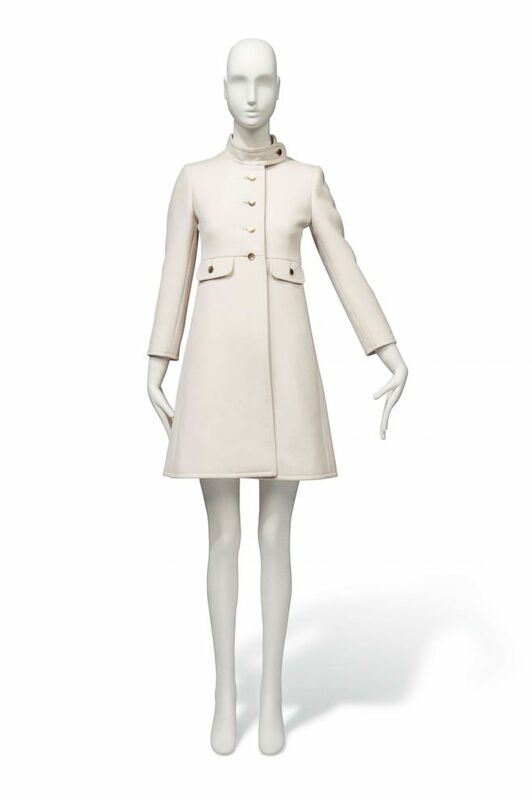 Items from Hepburn's wardrobe include an ivory wool coat featured on the cover of the book, "Audrey in Rome" by Luca Dotti, Ludovica Damiani and Sciascia Gambaccini. The bidding will start at just over $4,200 to $7,100. 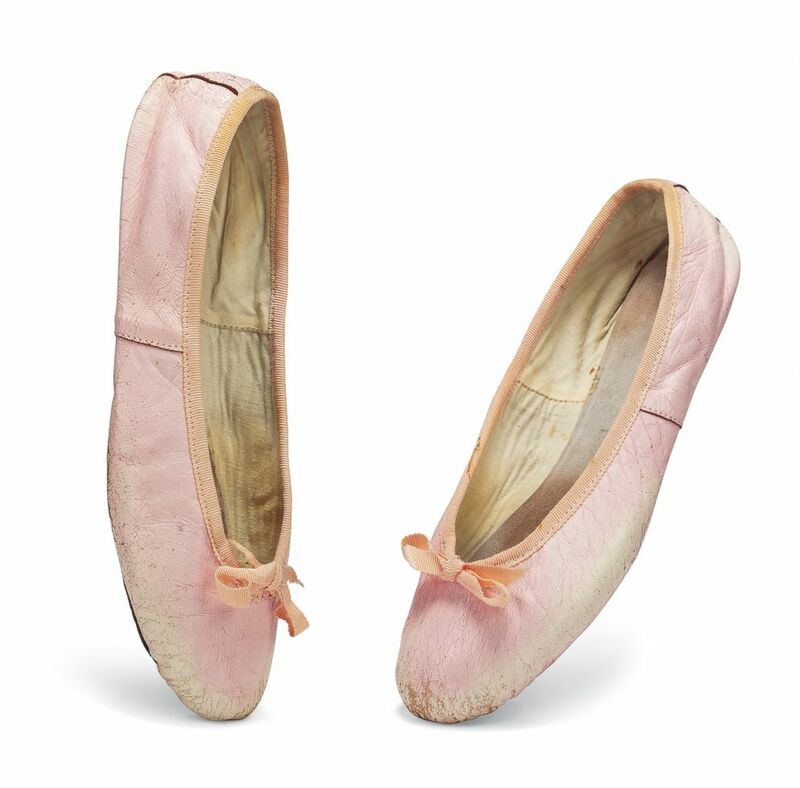 Her pale pink leather ballet pumps circa 1960 to 1970 are listed at $2,100 to a little over $3,500. By family tradition, Audrey Hepburn's pale pink leather ballet pumps were acquired from Capezio. 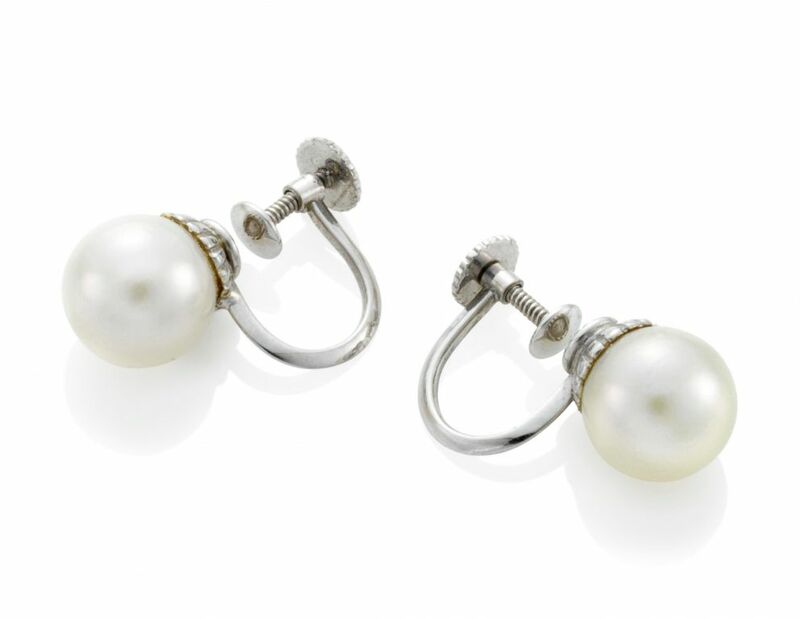 The simple and elegant pearl has become synonymous with Audrey Hepburn, evoking her classic and understated style. According to son Ferrer, Hepburn's elegant pearl earrings were the only earrings of this type remaining in the star's possession at the time of her death in 1993. Bidding for the earrings start just over $11,000 to $17,000. 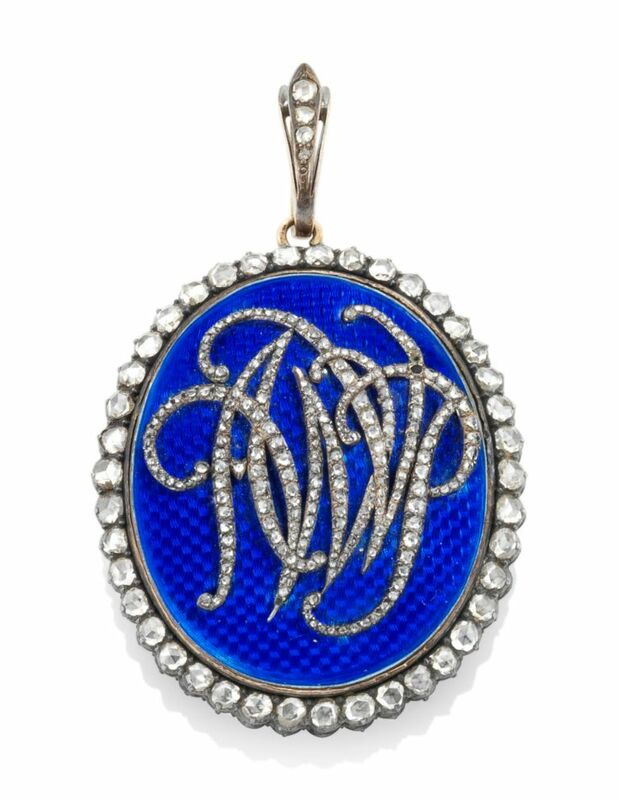 The oval pendant (starting at $2,800-$4,200) with central rose-cut diamond monogram spelling AWVP likely depicts Audrey's great-great-great-great grandfather Baron Adolph Werner van Pallandt. The oval pendant with central rose-cut diamond monogram spelling AWVP likely depicts Audrey's great-great-great-great grandfather Baron Adolph Werner van Pallandt, 1745-1823. 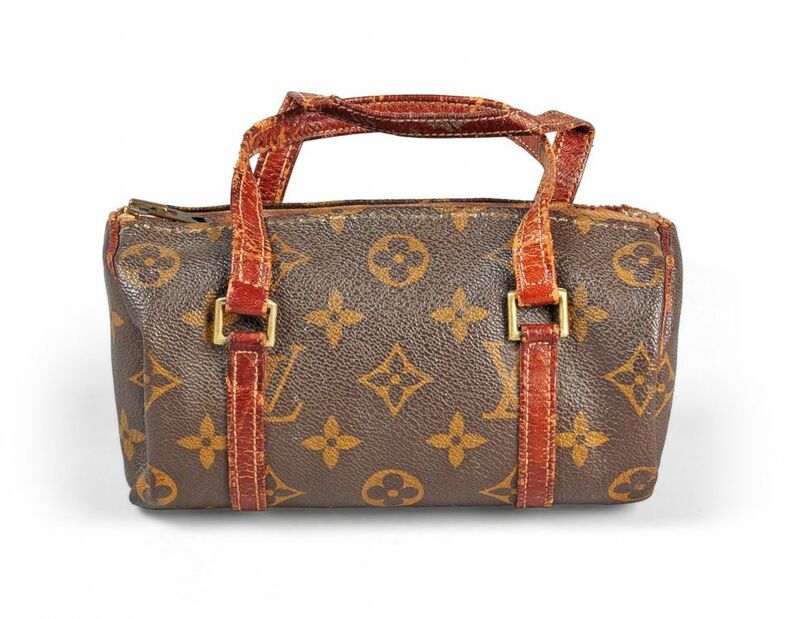 Up for auction is Audrey Hepburn's Louis Vuitton mini papillion makeup bag. 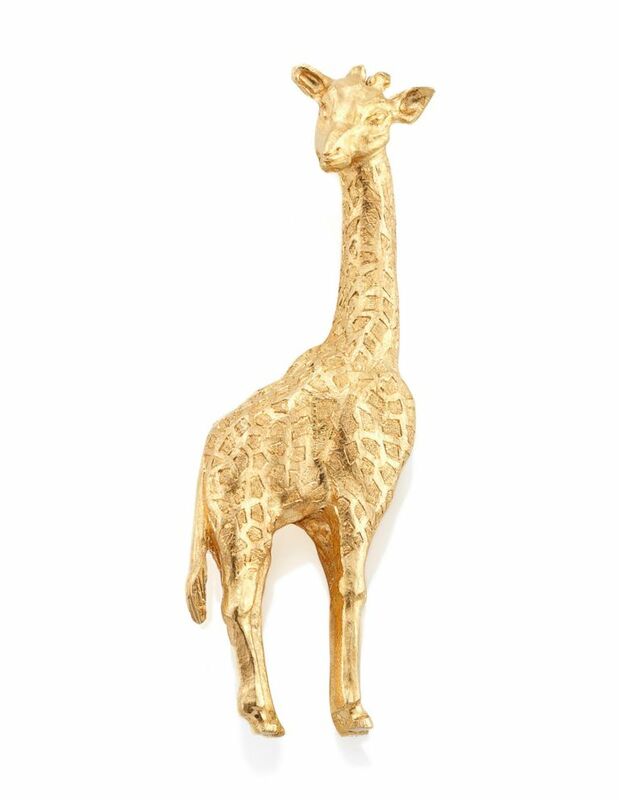 Bids for a novelty brooch by Cartier modeled as a giraffe will begin at $8,500 to $18,000. The reverse side bears the inscription "'ISN'T IT A SMALL WORLD?' GEORGE" circa 1960. According to Christie's, the brooch is likely a wrap gift from screenwriter George Axelrod, who wrote and produced the 1964 Paramount production "Paris When It Sizzles." The engraving refers to a line where Hepburn's character Gaby says to Rick [William Holden], "Oh, what fun! Both of us having had giraffes as children. It's a small world, isn't it?" Seen in this photo, a novelty brooch by Cartier, once belonging to Audrey Hepburn. Modeled as a giraffe, the reverse side bears the inscription, "Isn't it a small world? George." Seen in this photo, a Giorgio Armani black, velvet sequinned evening jacket once belonging to Audrey Heburn. Hepburn's Louis Vuitton mini Papillon makeup bag and her Giorgio Armani black velvet sequinned evening jacket are both starting at an estimated $1,400 to $2,100. Other treasures such as Hepburn's cigarette lighter and a Christian Dior ballpoint pen will also be presented at the auction.